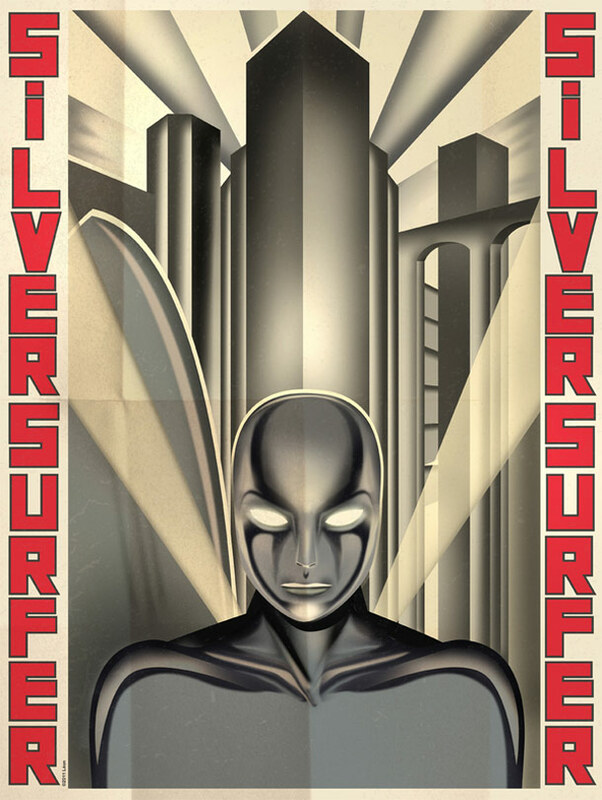 Art deco happens to be one of my favorite styles of visual modeling. It first began as a purely decorative form of architecture and interior design that heavily influenced the 1930’s world, representing all that was glamorous and modern at the time. Even today, art deco can be seen in beautifully stylized video games like Bioshock, a game set in the underwater world of Atlantis and created entirely in the art deco style. 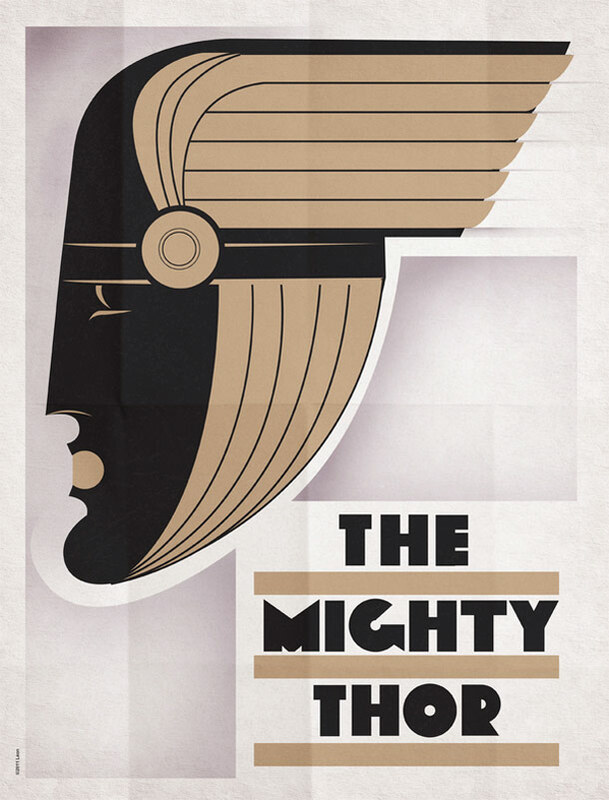 I have a natural tendency to stand back in awe when presented with this particular style, so you can imagine what a pleasant surprise it was for me to stumble onto these art deco superhero posters. 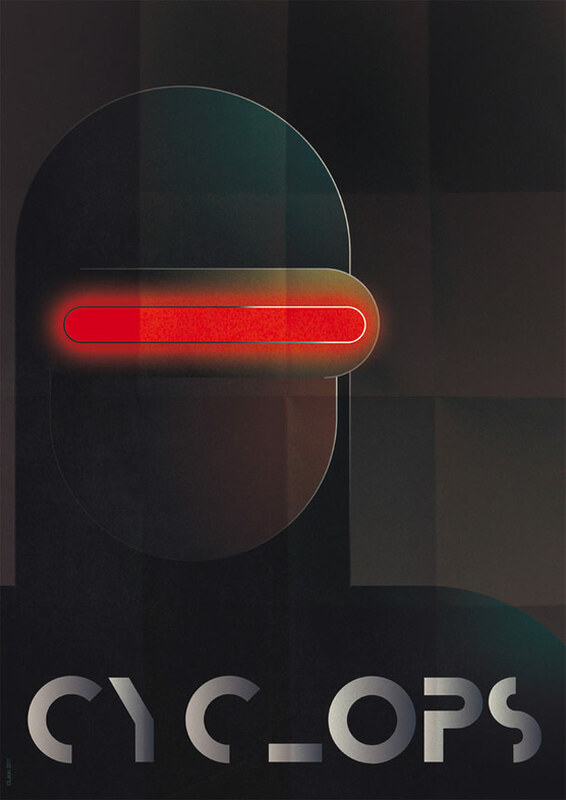 Call me easily impressed, but these designs by Greg Guillemin just tickle my geeky fancy. 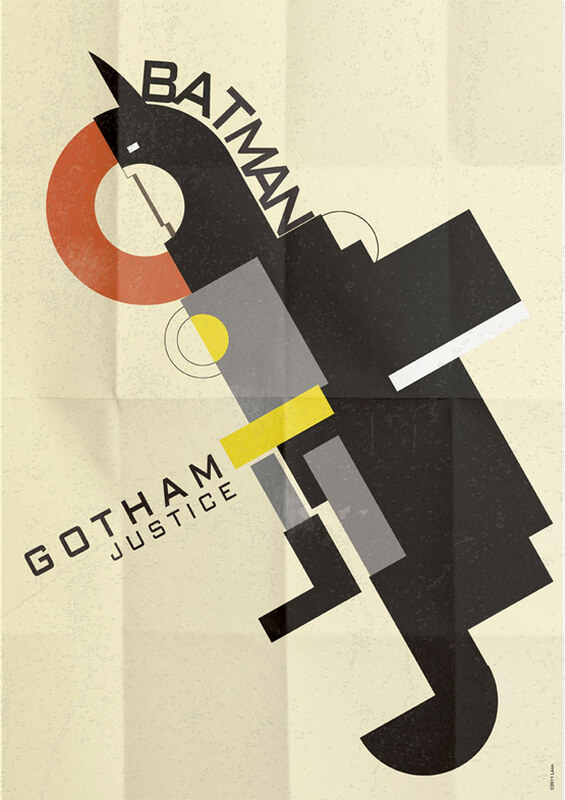 The posters take popular superhero characters like Ironman, Batman and Thor (to name a few), then shape and style them to reflect the geometry typical of art deco. The result is a gorgeous and retro-modern (is that even a word?) 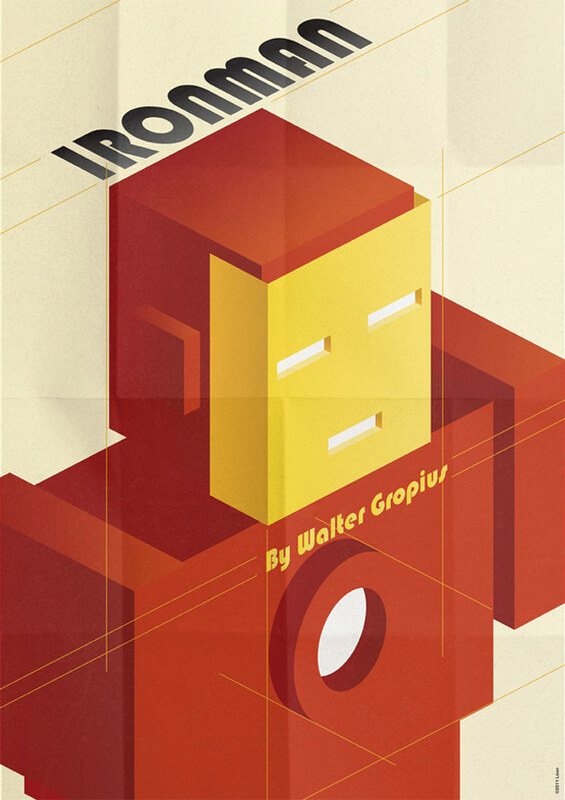 piece of work perfect for framing and adding to your nerdy lair. Luckily, you can pick them up for yourself at relatively cheap pricing from Guillemin’s website. 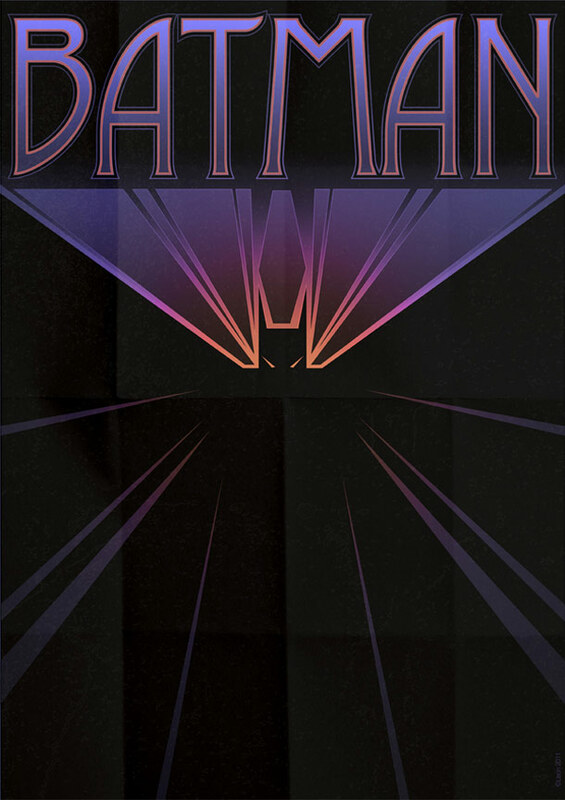 As for me, I am $18 poorer and one ridiculously cool art deco Batman poster richer.